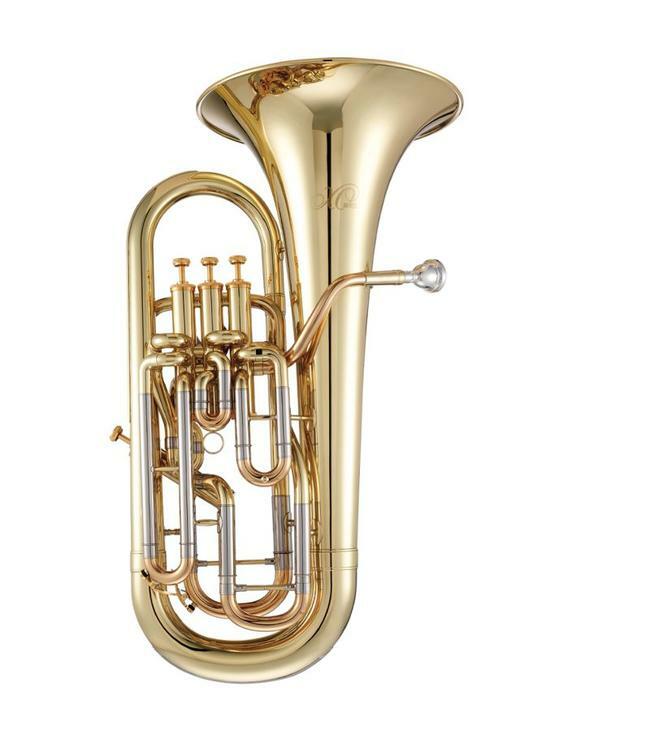 The newly developed XO Professional Compensating Euphoniums and Tubas take the word professional to the next level. These fine quality XO instruments continue to amaze players by their ease of playability, superior intonation, and breadth of dynamic range. Specially designed features like elliptical tuning slides foster greater responsiveness, improved tonal quality, and enhanced projection. XO continues to challenge other legendary models by offering a level of performance that is beyond expectation.